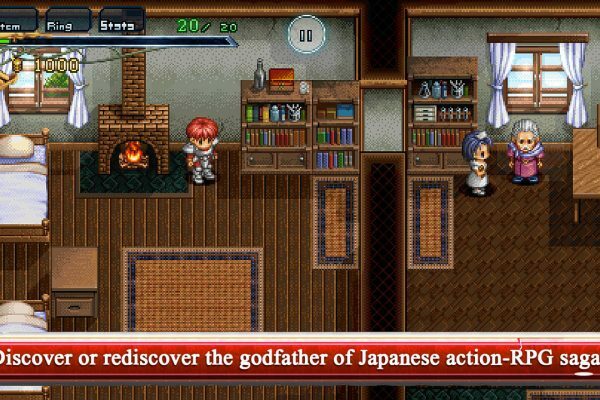 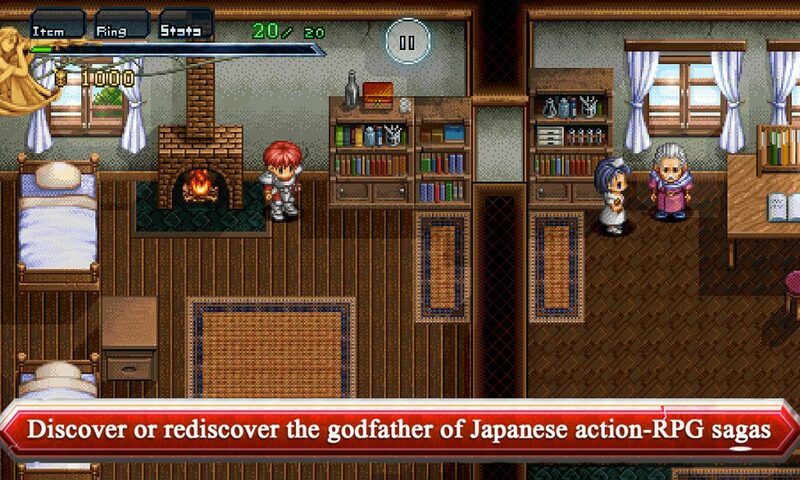 Discover or rediscover the godfather of Japanese action­RPG sagas with this mobile version you can play anywhere! 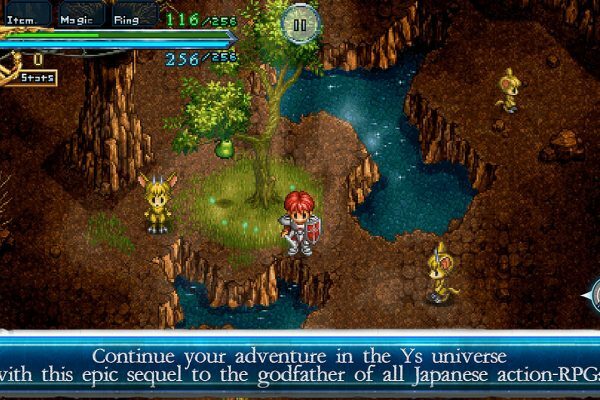 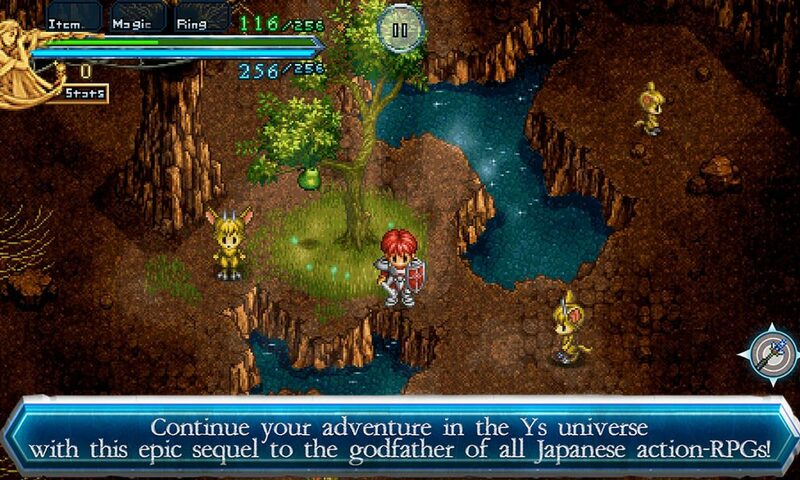 YS is an action­packed, heroic fantasy JRPG game that immerses you in a beautiful Japanese artistic universe. 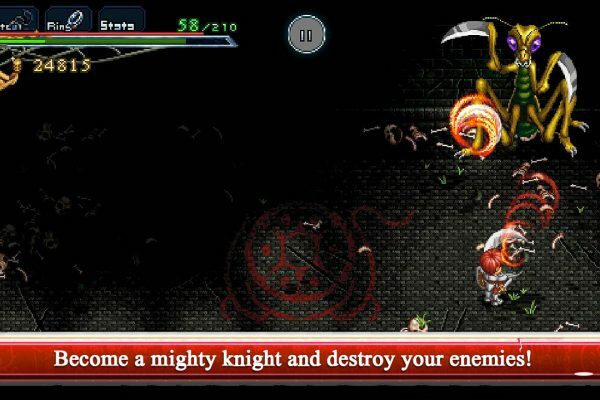 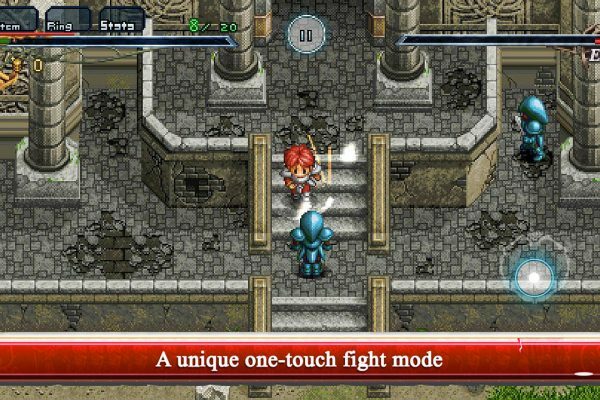 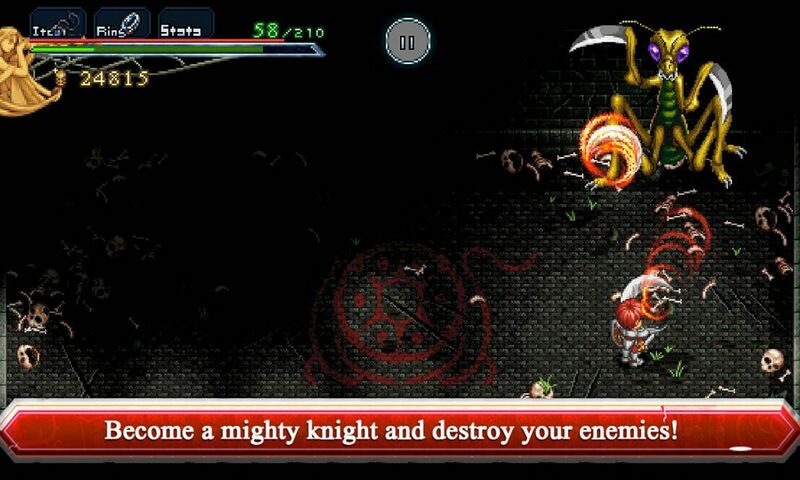 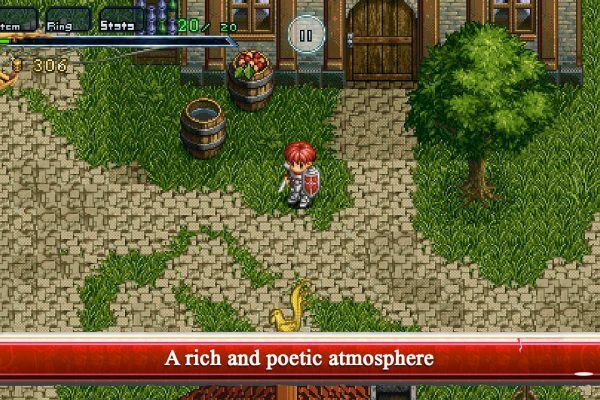 Originally released on PC and PSP in the 2000s, this remake of the famous franchise’s first episode, titled » Ancient YS Vanished: Omen », returns in a mobile version especially adapted for touch gameplay. 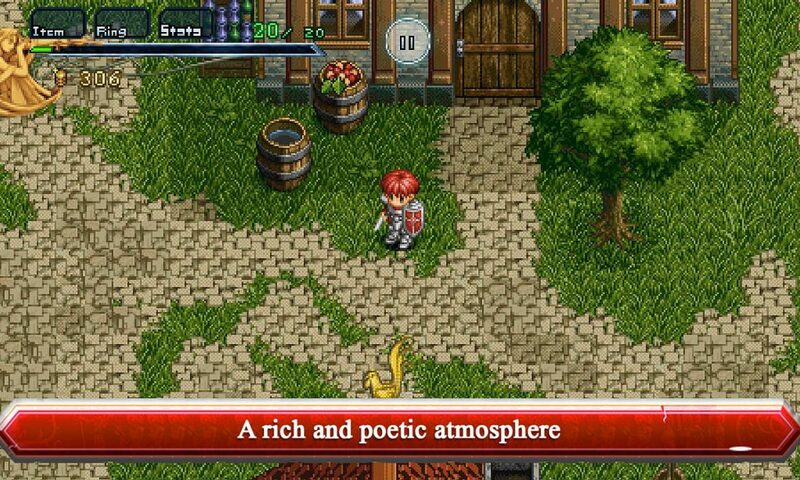 YS possesses a rich and poetic atmosphere with beautiful artistic direction, an incredible soundtrack and a deep story. 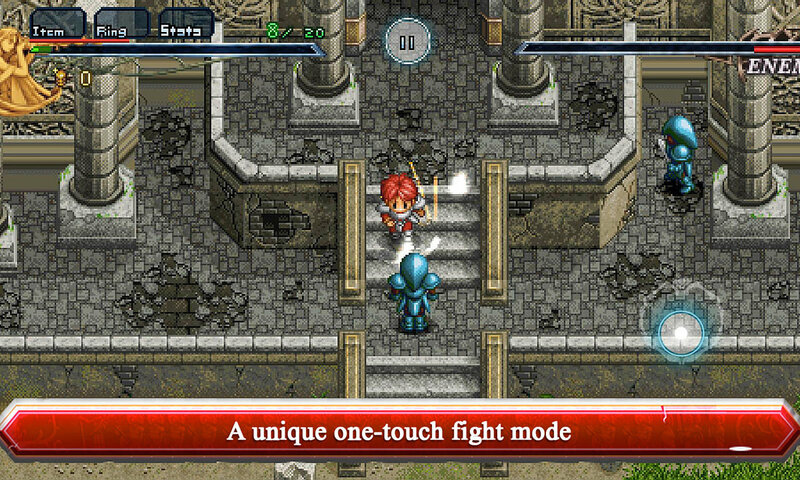 YS also stands out thanks to its unique fight mode: you must pounce on enemies to attack them (« BUMP » system). 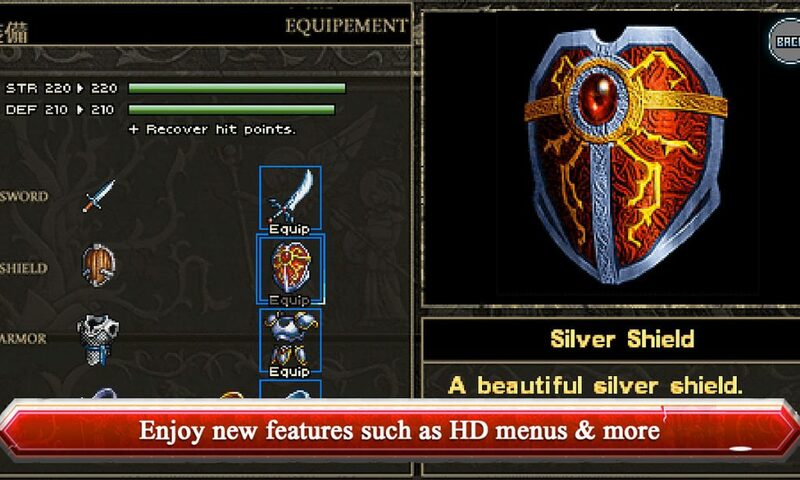 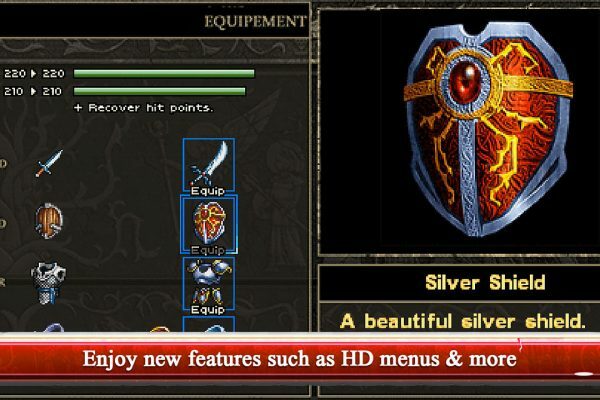 Perfectly adapted to touch devices, this one­touch combat system makes the game even more exciting and enjoyable.